Formed in 1969, Little Feat are one of the great survivors of American rock music. Having gone through numerous lineup changes and breakups, the band are still playing their unmistakable brand of murky blues, country, and funk. 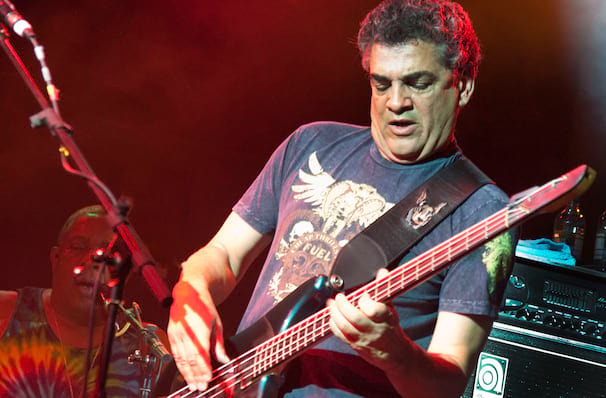 Founding member Bill Payne, who is also a prolific session player, and has played with the likes of Pink Floyd and The Doobie Brothers, is still going strong, leading the band through cuts from classic albums like Feats Don't Fall Me Now, The Last Record Album and Representing the Mambo. So, don't miss your chance to see these survivors live when they hit a stage near you! Seen Little Feat? Loved it? Hated it? Sound good to you? 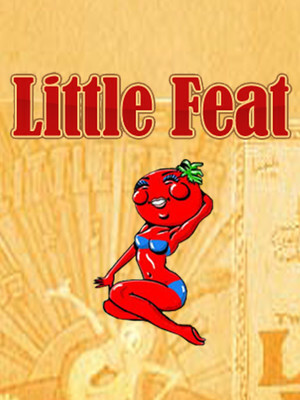 Share this page on social media and let your friends know about Little Feat at Warner Theater. Please note: The term Warner Theater and/or Little Feat as well as all associated graphics, logos, and/or other trademarks, tradenames or copyrights are the property of the Warner Theater and/or Little Feat and are used herein for factual descriptive purposes only. 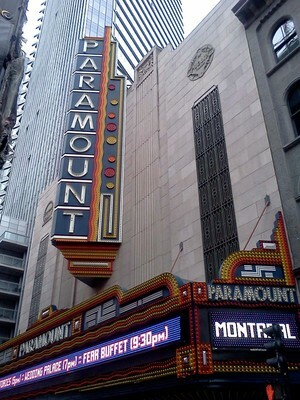 We are in no way associated with or authorized by the Warner Theater and/or Little Feat and neither that entity nor any of its affiliates have licensed or endorsed us to sell tickets, goods and or services in conjunction with their events.